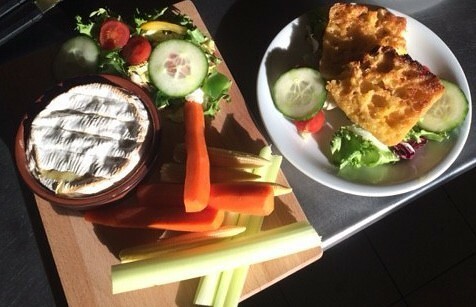 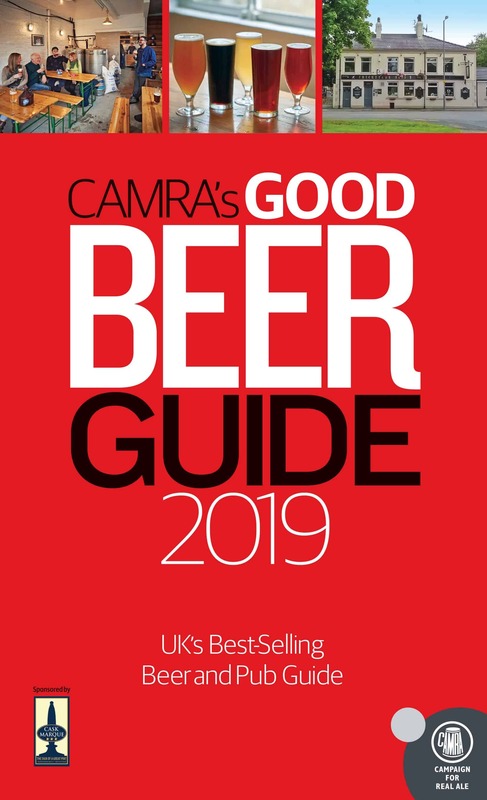 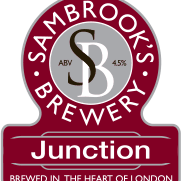 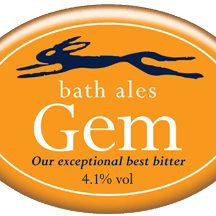 We are rightly famous and recognised for the quality of our real ales. 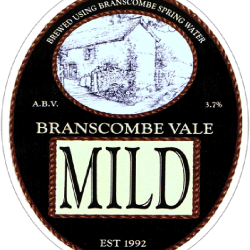 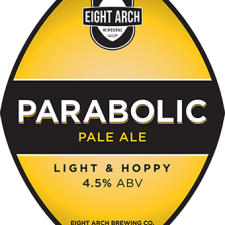 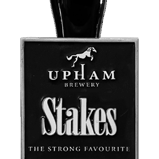 There are invariably three or four handpumps at the bar offering a range of beers from around the South West and further afield. 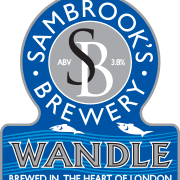 Our now annual Beer and Pie Festival is a bright light in the dark evenings of winter – keep your eyes open for news of the next one! 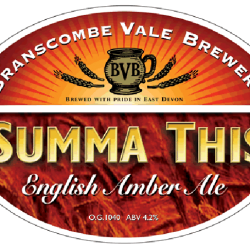 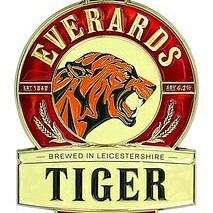 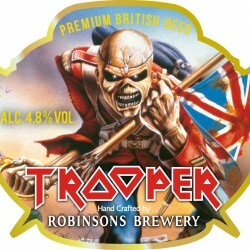 The perfect supping beer! 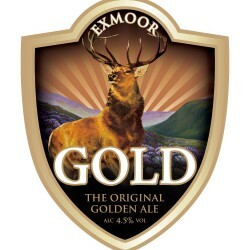 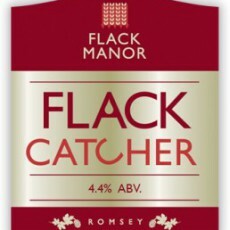 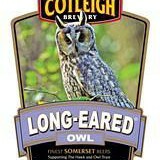 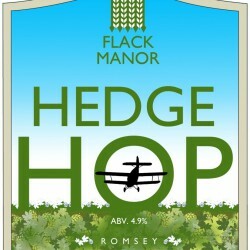 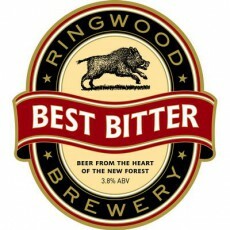 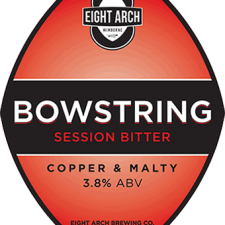 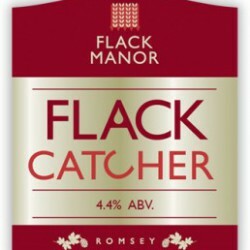 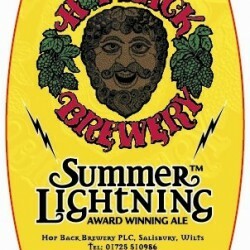 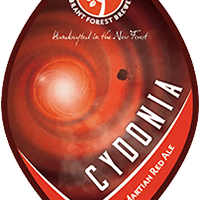 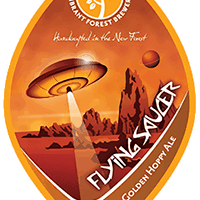 Ringwood Brewery’s first brew and still the New Forest’s favourite tipple. 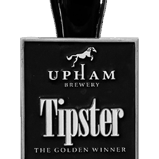 Best Bitter was awarded Bronze Medal at the Munich Beer Festival in 2005. 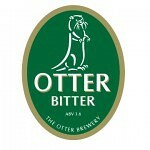 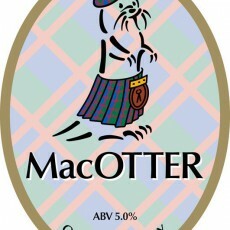 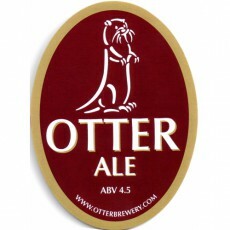 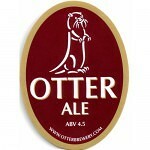 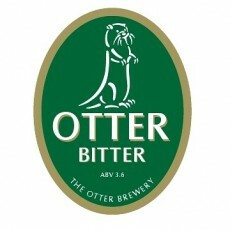 Otter Ale is a very well balanced beer that delivers the flavours of quality floor malted barley. 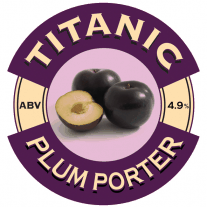 Finished with a combination of fruit and some bitterness. 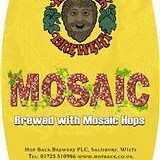 A beautifully light and fruity beer with good hoppy bitterness. 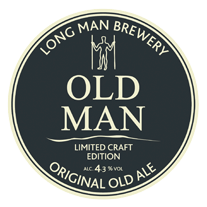 A wonderful, old fashioned, ‘session’ beer. 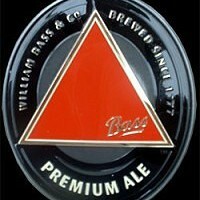 Brewed for drinking with no frills. 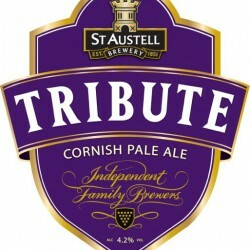 Recent guest ales that have been enjoyed by us!